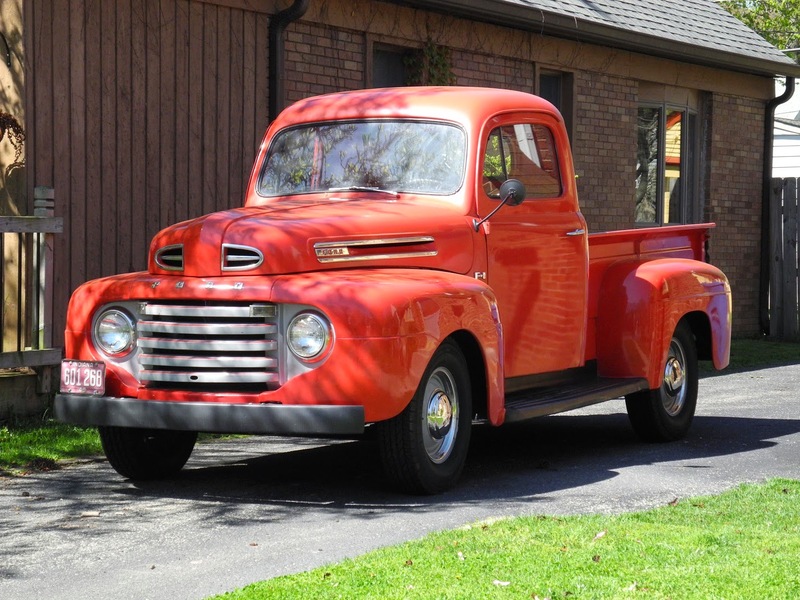 Remember this tired old '49 Ford work truck? It appears to be in regular use, too. That makes me happy.